SAN AUGUSTINE, TX (KTRE) - The traffic signals at the newly redesigned traffic circle in San Augustine will be activated this week. 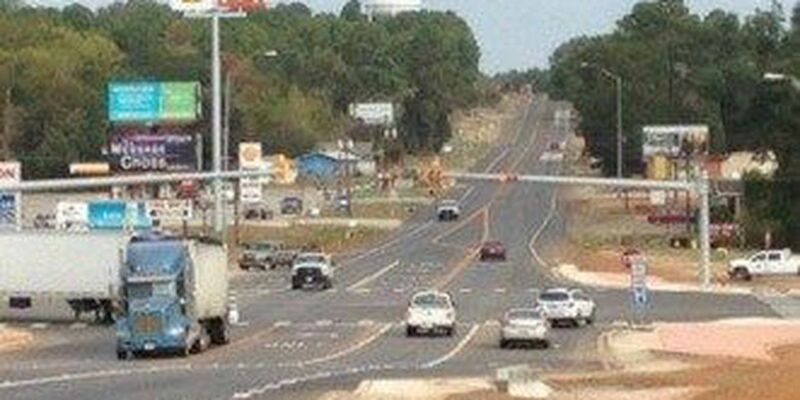 The new traffic lights at the intersection of State Highway 21 and Highway 96 will complete the project to replace the outdated traffic circle. The intersection is a main thoroughfare through San Augustine for both highways. Along with the new traffic signals, additional pavement for bicycle traffic has been added, as well as five foot ADA sidewalk with curb and gutter, storm drains, turning lanes and 12 foot through lanes at each approach.